HANSATON Professionals – The definition of an ideal hearing experience. 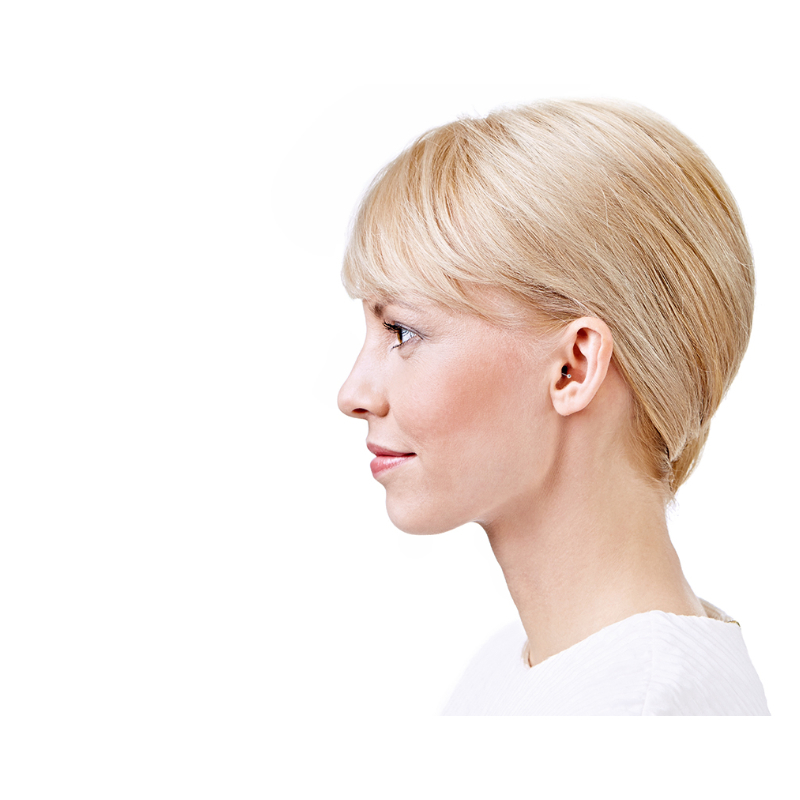 Binaural hearing intelligence meets 2.4 GHz technology. Limitless freedom. Hearing without batteries. 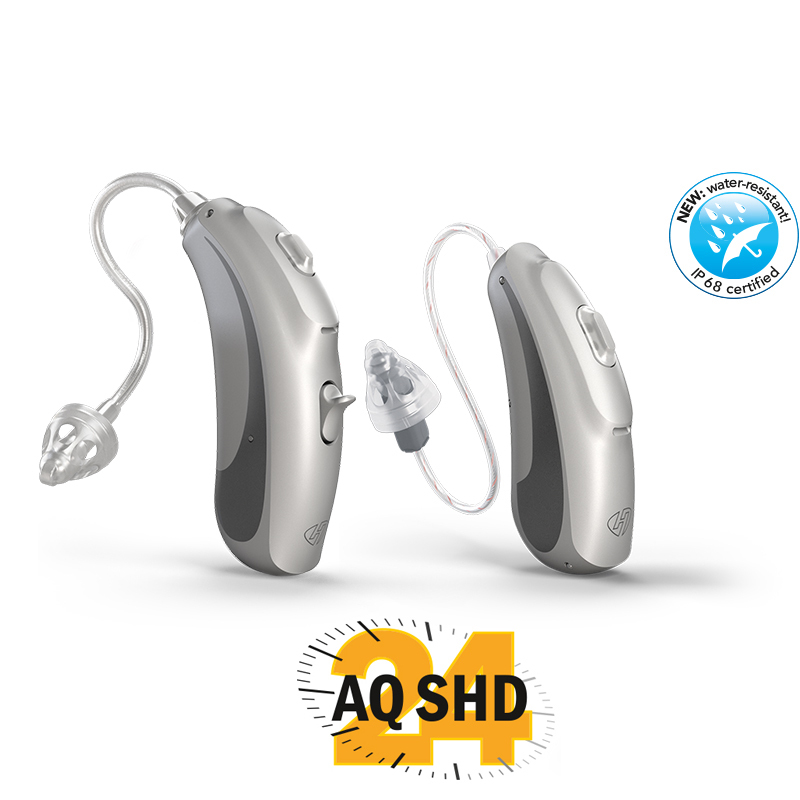 The rechargeable AQ SHD hearing systems. Discover why it's simply better to become an exclusive HANSATON provider. 60 years of Hanseatic tradition. We combine high-tech with personality. Awaken the natural hearing intelligence. 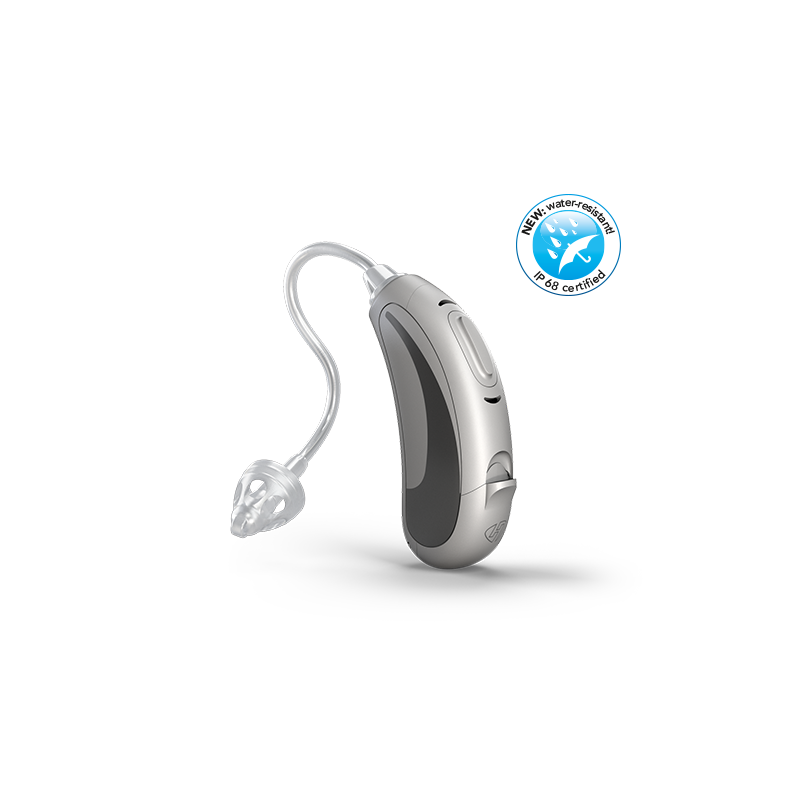 With HearIntelligence™ hearing systems from HANSATON. 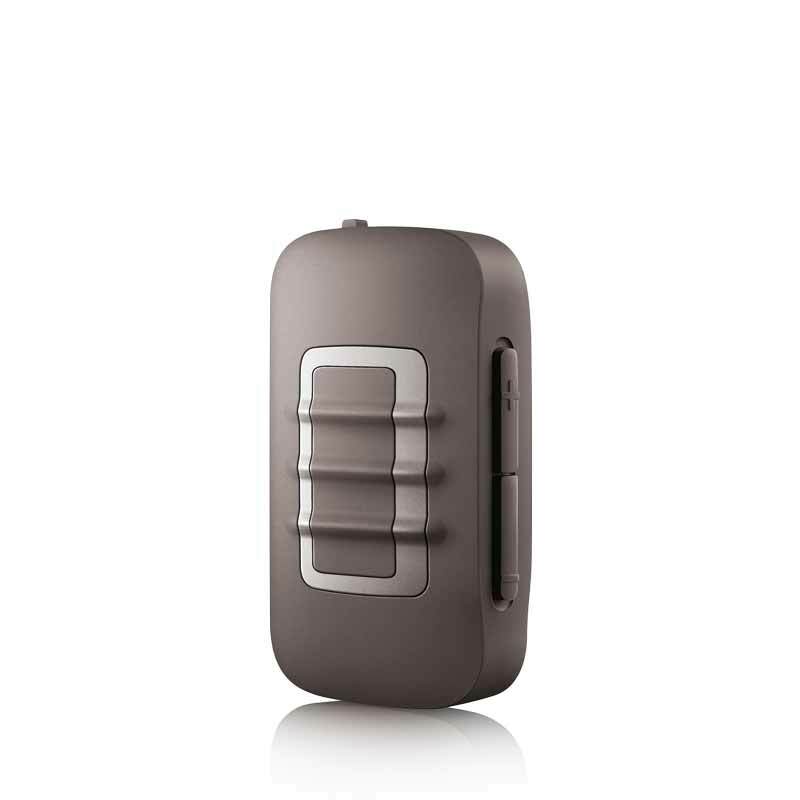 With their chic design the new sound SHD hearing systems by HANSATON are a design hit in every way. 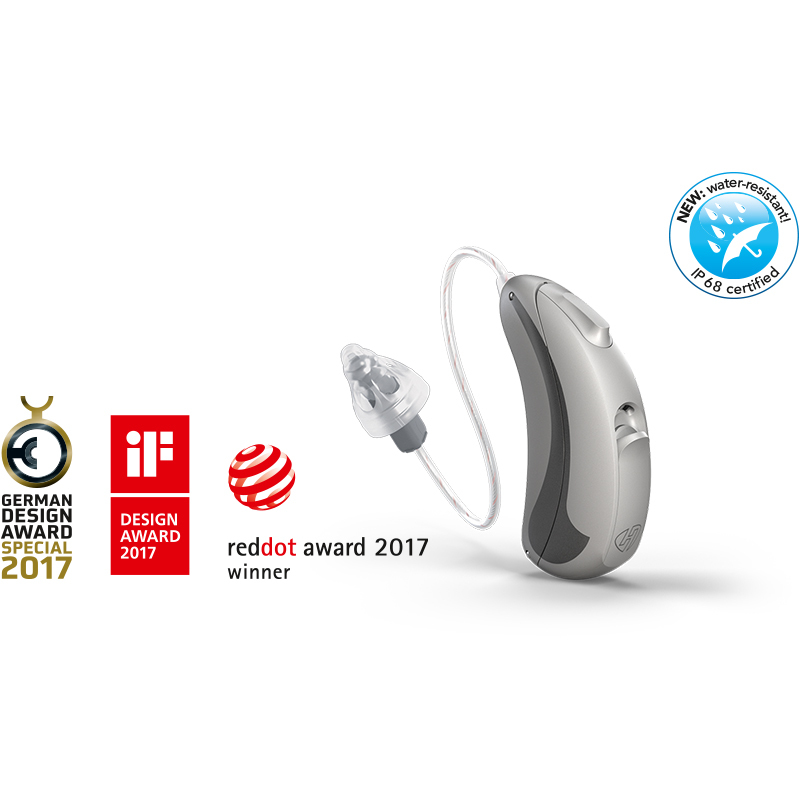 Equipped with the new SphereHD Technology, they offer a complete new dimension of spatial hearing and the most natural hearing experience. AQ SHD by HANSATON redefines the word “freedom.” Its powerful rechargeable lithium-ion batteries provide 24 hours of running time on just three hours of charging time. That’s not just particularly user-friendly and convenient, it also helps protect our environment. The latest generation of in-the-ear hearing systems by HANSATON: custom-made and perfectly adjusted to your needs – so powerful, so individual and practically invisible. Handmade in the USA. HANSATON always has the right multimedia solution. Comfortable, reliable, and high-tech: telephone conversations, conference calls and evenings in front of the television can become enjoyable again. Discreet hearing system adjustment has become a reality. jam SHD state-of-the-art technology and dynamic design make behind-the-ear hearing systems truly shine. Haptically optimized control elements make jam SHD earing systems attractive and convenient behind-the-ear assistants. Get the exclusivity you want and the support you need to build your practice. Take advantage of a dedicated territory and enjoy a partnership that’s committed to helping you meet your customers’ challenges and drive your success.